While we’re waiting for two of Samsung’s most anticipated smartphones to hit the sheleves, they appeared on some cool TV ads. 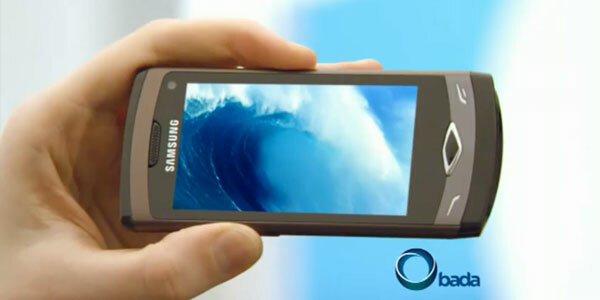 Of course I mean the Bada-based Samsung S8500 Wave and its Android-running bro, the Samsung I9000 Galaxy S.
There is a bunch of news concerning the recently released iPad 3G. Apparently, the thing is factory unlocked and would accept with any SIM card cut down to the size of a micro SIM card. On top of that, like the non-3G iPad, the 3G capable one is also jailbrakeable and you can also make it send text messages if you want. Plus you get a second juicy feature on board – the GPS receiver, which lacks on the Wi-Fi-only iPad. Adobe strikes back: no Flash for iPhone, end of story? 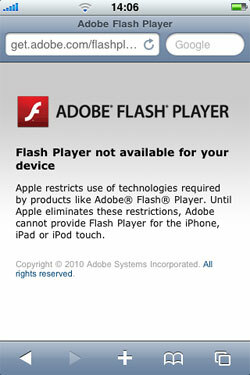 As expected, Steve Job’s “Thoughts on Flash” couldn’t remain unnoticed by Adobe so now they are striking back. Apple refuse to let Flash to the iPhone? Well, Adobe won’t even bother bringing it to them then. Both Microsoft and HP are canceling their tablets? Word on the street is that Microsoft gave up on their rumored Courier tablet. But as it turns out, this isn’t the only company that is going to change its plans of upcoming tablet computers. 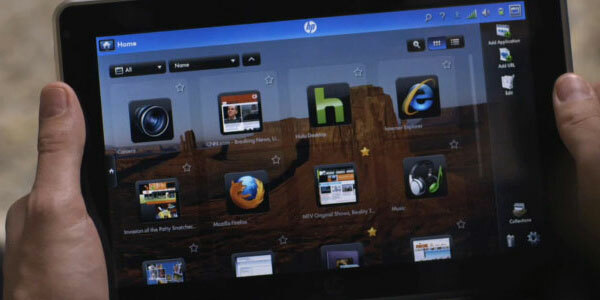 Rumor has it that we won’t see the highly anticipated Windows-7-based HP Slate either. Sigh! LG finally decided to officially announce the LU2300, which has been circulating in the Internet for a little while. 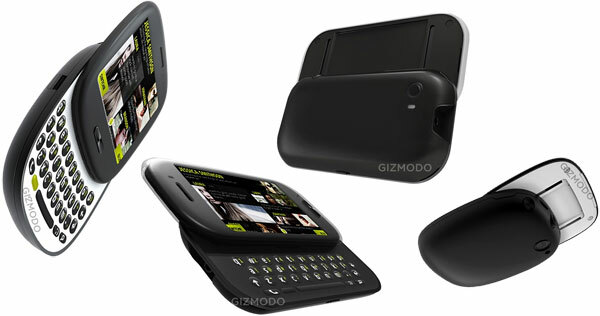 On top of that the company also unveiled a few more devices, namely the SU950/KU9500 and the GT500s. 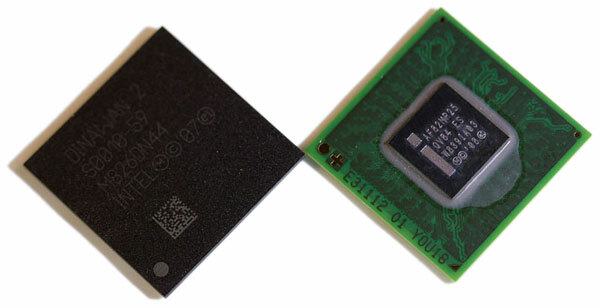 Intel Core i7 CPUs are fast. But they might also turn your computer into a stove due to the generated heat. Apparently the Core-i7-equipped MacBook Pros (like the rest of the unibody MacBooks), which rely only on their metal casings to keep them from overheating (they’re like giant heatsinks), allow the temperature of the CPU reach a 100 degrees Celsius. Yet another rumor involving the still unannounced next generation iPhone. Well, keep them coming! This time I came upon some images that are said to show how the iPhone HD back cover will look like. However, one of them clearly shows something else: that they are fake! Olympus fans can now enjoy the GetOlympus app for iPhone which has been available at the App Store for a little while. With its help Olympus users will be able to improve their photography skills, browse a gallery of user-submitted images and read the latest Olympus news. A hearty laugh, a healthy heart they say. Well, if you still haven’t taken your dose of laughter for today, you gotta see this Nokia SatNav ad. 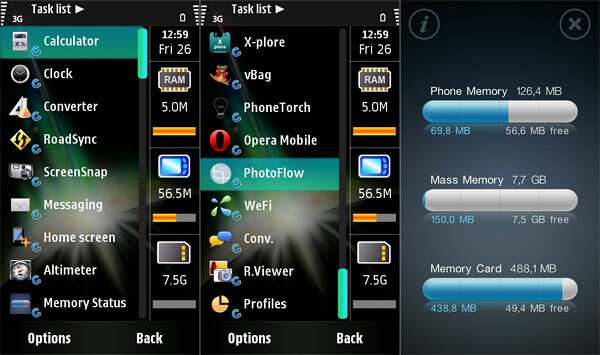 While some more recent smartphones pack as much RAM memory as some not that old computers, the Samsung i8910 Omnia HD relies on only 256 megabytes. Nowadays, that doesn’t seem to be much but as the following video proves, it’s enough for the Omnia HD to run 63 applications simultaneously. 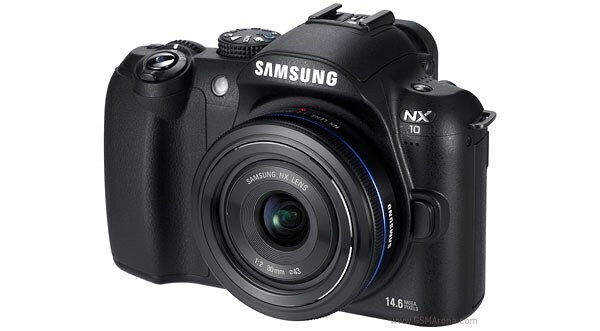 The Samsung NX10 is the most compact interchangeable lens camera with an APS-C sized sensor on the market. 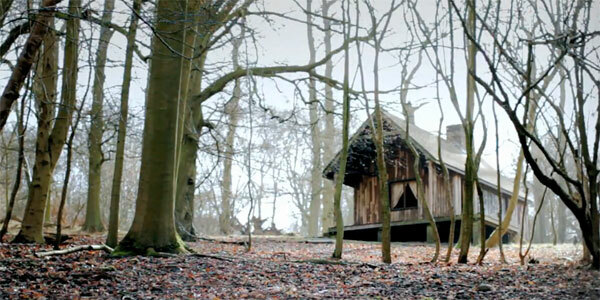 But is it also the ultimate camera for photography enthusiasts? Luckily, the review I’ve found gives the answers to most questions that you and I have about the NX10. 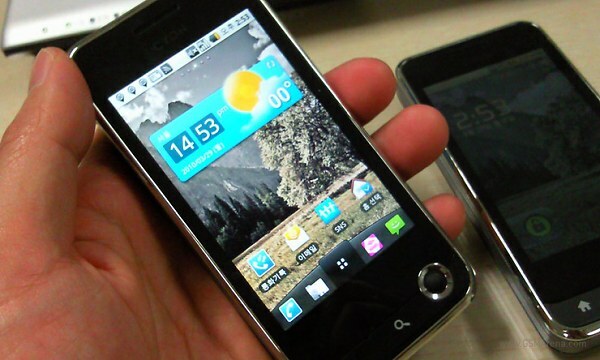 Yet another Android-powered smartphone has been caught in the wild. What appears to be the next LG multimedia powerhouse just posed for a couple of live shots. The rumored LG LU2300 is said to hit the stores in South Korea in April or May. 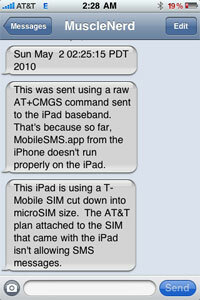 The iPad torn to pieces, the 1GHz A4 CPU turns out an overclocked iPhone 3GS CPU? You’ve probably heard all about Apple’s new iPad. Everybody obviously loves the snappiness of the thing and the 1GHz A4 CPU that ticks inside obviously plays a big role in that. Well, since the guys over at iFixIt tore the thing down, they’ve been working hard on figuring what’s finding what’s hiding under the packaging. 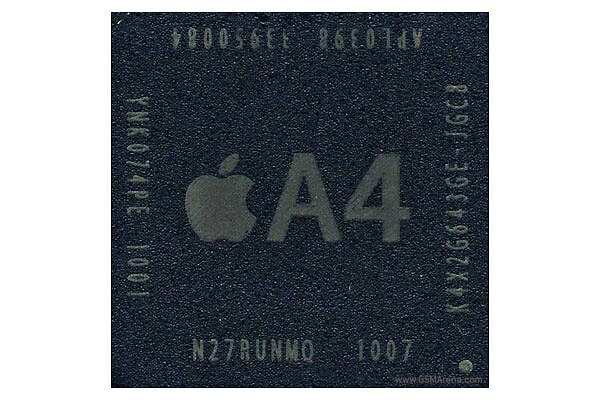 And it turned out an overclocked Cortex A8 CPU – the same processor the iPhone 3GS uses at 600MHz.